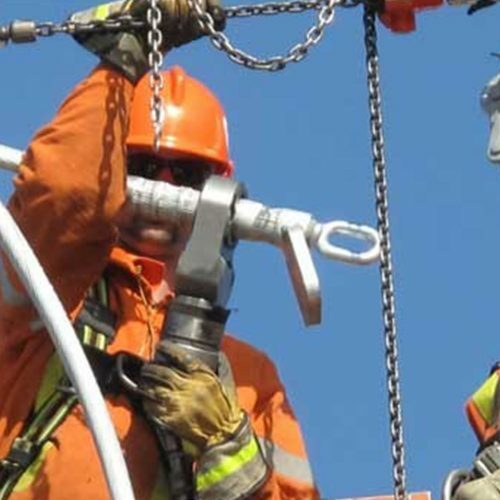 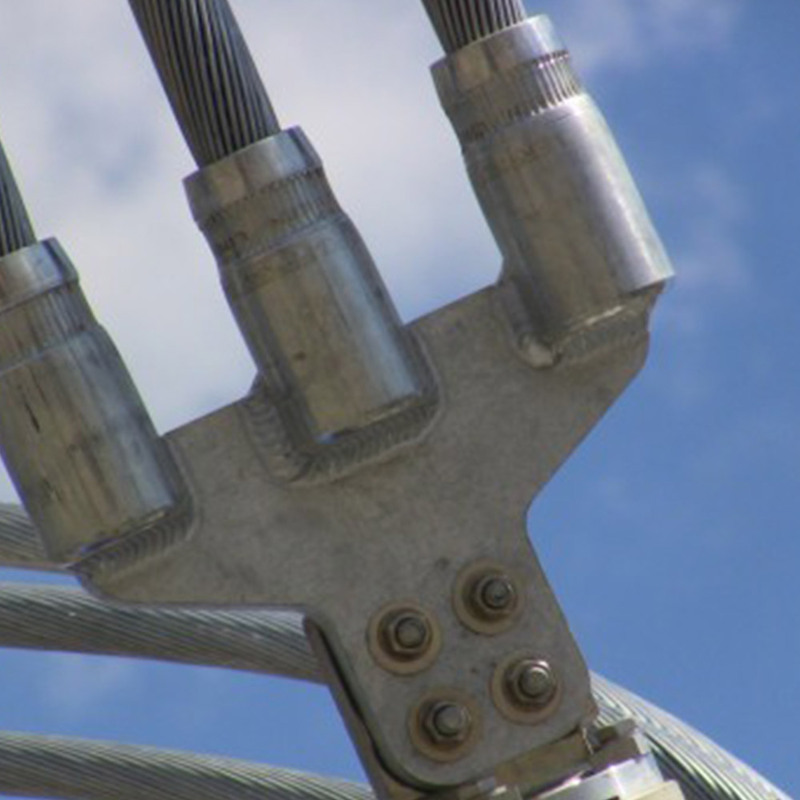 Utilities use a variety of specialized substation Cable connectors to distribute power as a flexible alternative to bus. 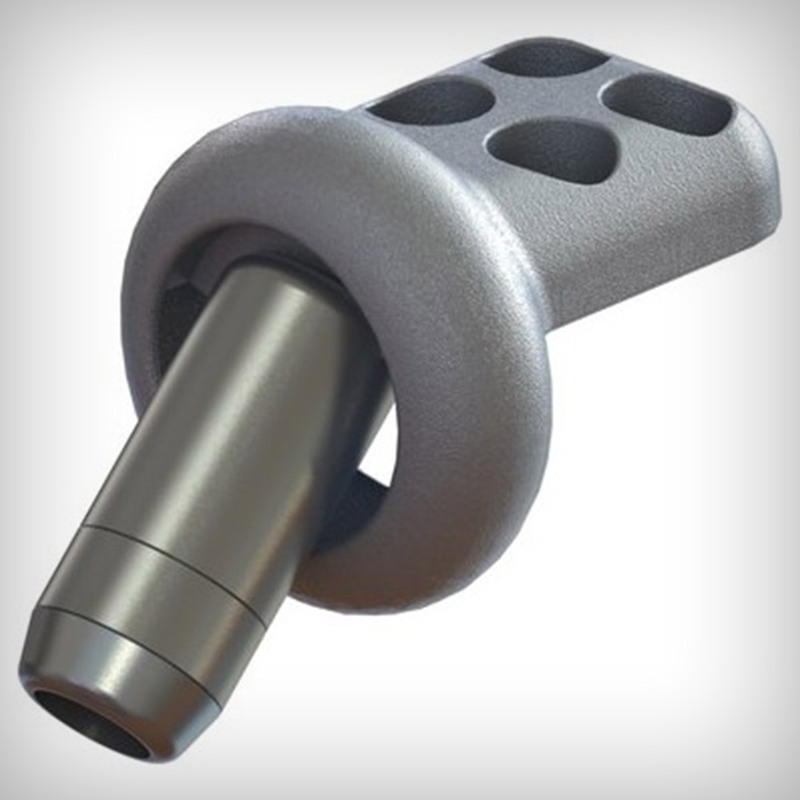 Unfortunately, this flexible material is often difficult to work with. 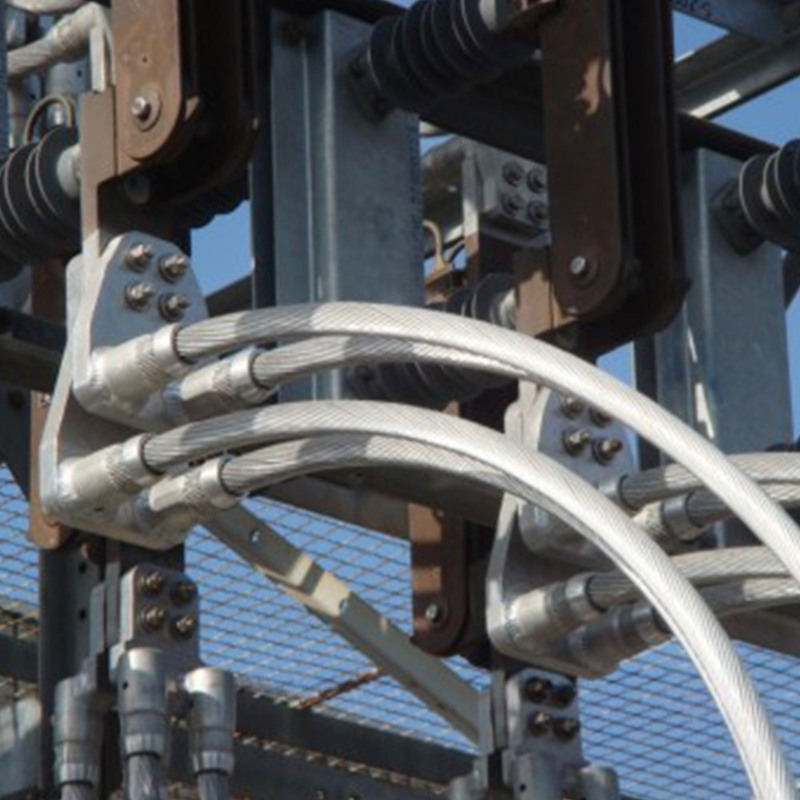 Bird-caging, hot spots, excessive voids and uneven compression leads to constant maintenance and repairs. 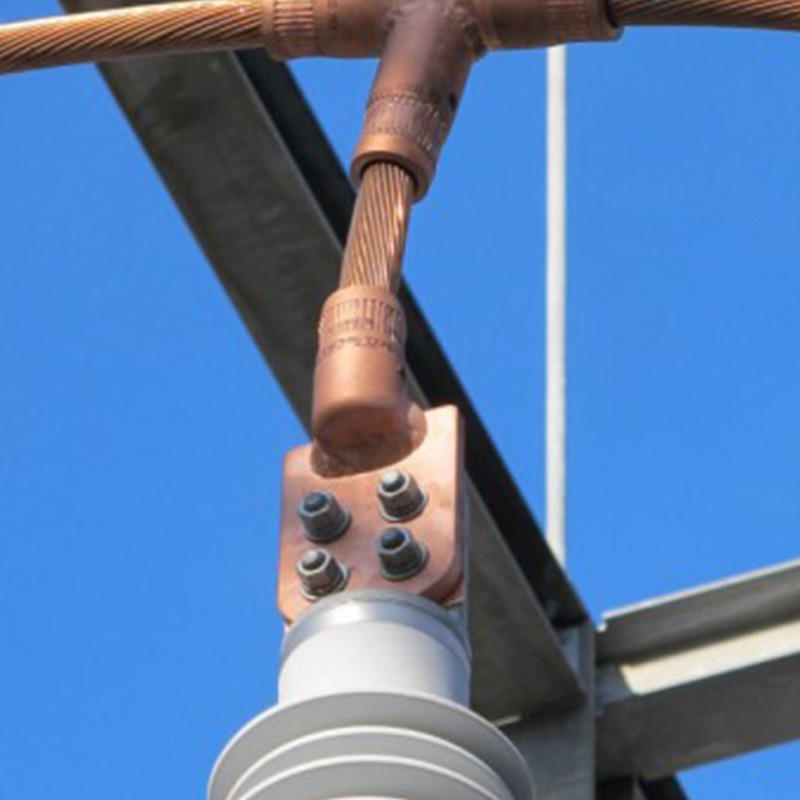 But that’s all a thing of the past with our line of substation Cable connectors and Swage system technology. 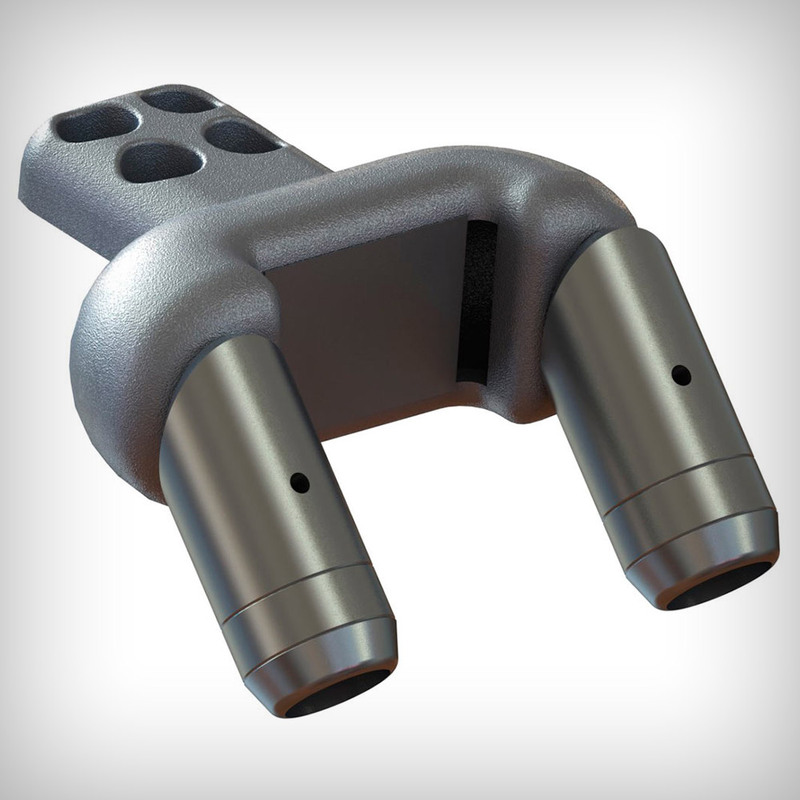 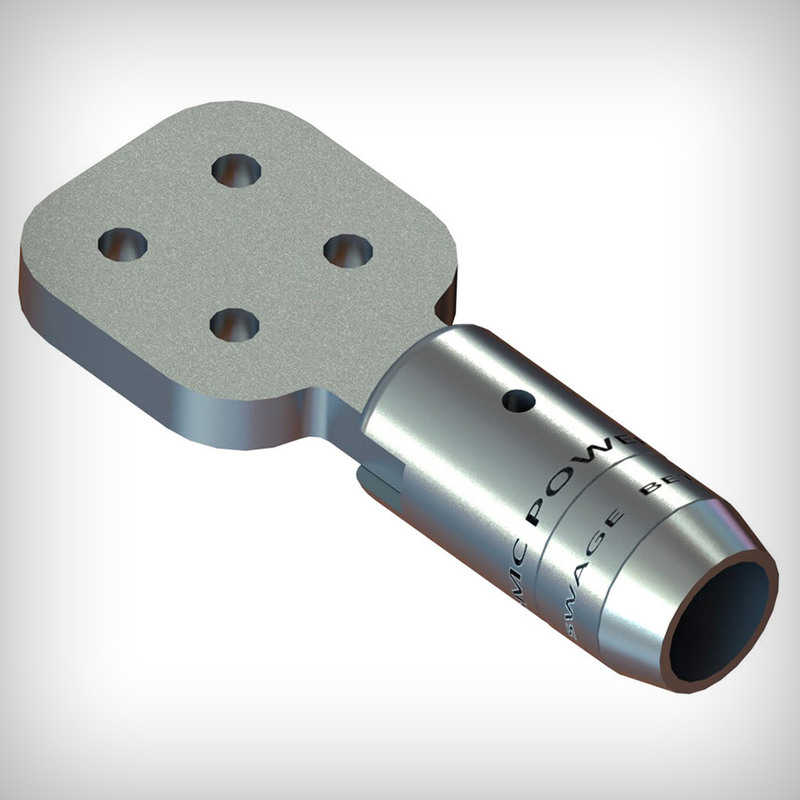 By utilizing the DMC Power Swage system you are guaranteed to have a complete 360° connection around any cable. 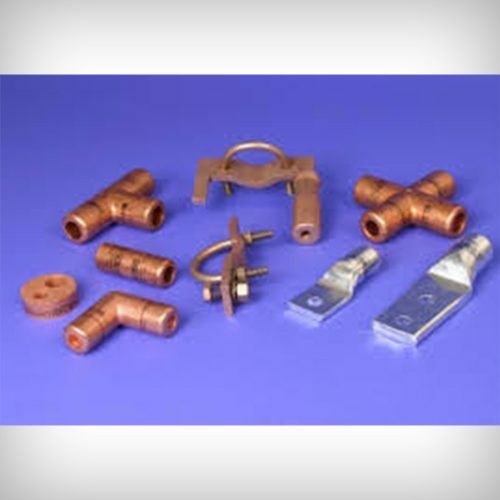 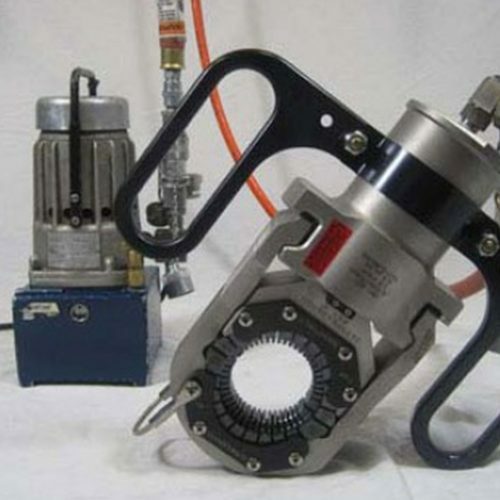 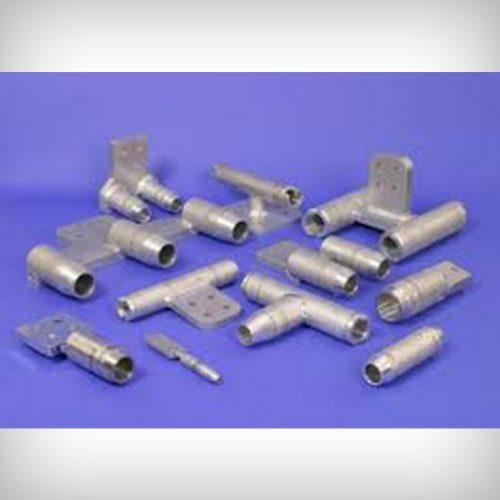 Swaging produces a virtually void-free, maximum conductivity connection that far surpasses any other bolted, welded or crimped connection system.